Why worry about how you get your fiance’ and wedding party to the ceremony? There is no need to stress about who drives or how you are going to make to the “chapel on time”. 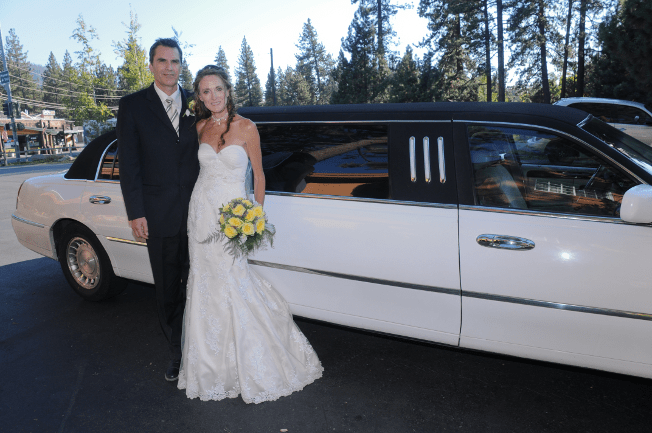 Let us take care of the transportation and get you to and from your wedding in style. 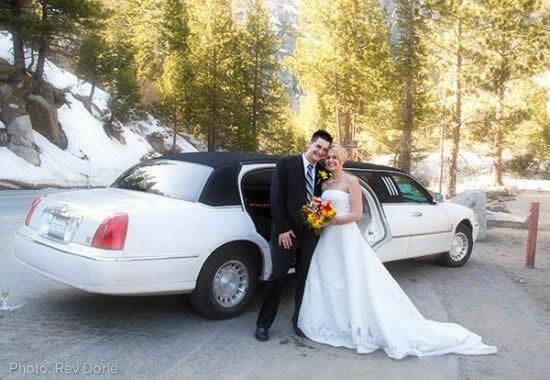 Lake of the Sky Weddings can provide you with a late model Lincoln Town Car for a luxurious two hour limousine ride. Our limo will arrive sparkling clean with a stocked bar. We will insure that your trip to the ceremony site will be hassle free and on time. Our drivers will look the part in professional attire and will be at your service for your special day. Our Stretch Lincoln comes equipped with HDTV, Bar, and all of the amenities that you have come to expect from luxury town car service. The limousine will return you (up to six passengers comfortably) to your lodgings or reception/restaurant location after your ceremony.